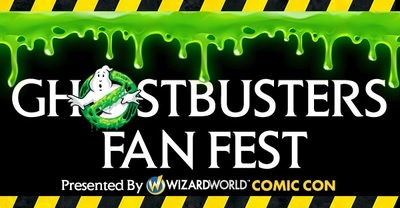 Sony Pictures and Wizard World Comic Con revealed details yesterday about a new joint venture: Ghostbusters Fan Fest. •Meet the Ghostbusters creators, talent and crew. *These may include the new Ghostbusters World mobile game, and the pre-existing Ghostbusters VR: Now Hiring. Ghostbusters Fan Fest is scheduled to take place on June 8th and 9th 2019, located at Sony Picture Studios in Culver City, California. Stay tuned for updates as more details become available. 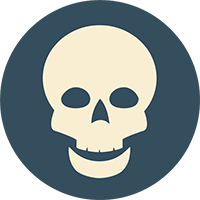 Last edited by Jeremiah on October 1st, 2018, 8:32 am, edited 1 time in total. I love you when you rough-house! I have my ticket reservation deposit purchased! Any idea when actual tickets might go on sale and/or more details on events/activities?